Now that summer’s over and the temps are beginning to cool off, we can turn our attention away from seasonal fruit desserts, and more towards the cozy flavors of deep chocolate, toasty caramel, and rich coffee. The Salted Caramel Mocha Cake is an absolutely show stopping confection that’s just perfect for a special occasion. Layers of fluffy angel food cake are stacked with a mousse filling, and alternated with a dense and darkly chocolate devil’s food cake. It’s naughty but oh so nice. This twist on the classic offers all the flavors of a favorite fall treat: the salted caramel mocha. Nothing’s more comforting and indulgent on a chilly day than a steaming cup of hot cocoa, infused with a shot of espresso and a drizzle of caramel. Now you can have your salted caramel mocha and eat it too, in the form of this glorious Salted Caramel Mocha Cake. Whenever I tackle a challenging recipe like this, I break it down into steps and space each one out over the course of a few days. It just makes the process so much more enjoyable. Start by baking the cake layers. The angel food cake only requires a few simple ingredients, so its success or failure lies almost completely in technique. The KitchenAid® Artisan® Series Stand Mixer guarantees the fluffiest whipped egg whites you can imagine. With a meringue like this, you know your angel food cake will be lighter than air. I also use my KitchenAid® Stand Mixer for the devil’s food. This cake recipe utilizes the reverse creaming method; everything happens in one bowl. Cubed butter goes into the dry ingredients, so you really need a powerful mixer to make sure things are well incorporated. And the KitchenAid® Professional-Grade Nonstick Round Pans are so sturdy and heavy; they give such an even bake and you never have to worry about them warping or getting bent out of shape. As the cakes cool, the salted caramel mousse is prepared. 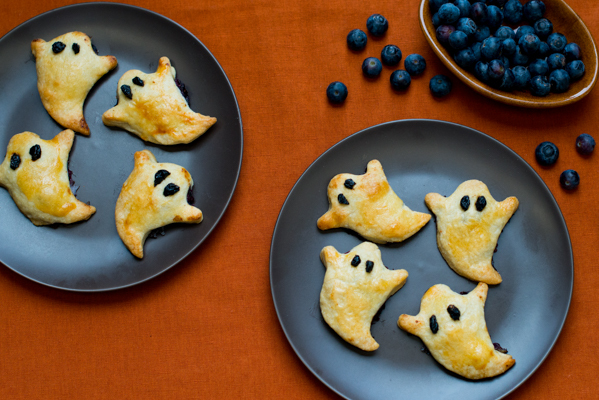 Again, the KitchenAid® Stand Mixer is a must for this airy filling. The Wire Whip attachment fluffs the heavy cream in a matter of mere moments. Add a good measure of buttery salted caramel sauce to the egg and gelatin mixture, to infuse it with its unmistakable toasty flavor. The final mixture may seem a bit runny at first, but don’t worry, it sets up as it chills overnight. Once the angel food, devil’s food, and mousse filling have had a nice nap in the fridge, they can be torted and layered. Devil’s food, mousse, angel food, mousse, devil’s food, mousse, angel food. No less than 7 delicious layers in this remarkable creation! The espresso buttercream seals the deal and brings the mocha flavor to the forefront. Swiss meringue buttercream is silky, rich, and slightly sweet, with a texture that glides on the cake effortlessly and offers unparalleled stability. Add the softened (but still slightly cool) butter to the cooled, cooked meringue, a tablespoon at a time, while whipping on medium high speed. The KitchenAid® Artisan® Series Stand Mixer is like having another set of hands in the kitchen to help you. A rich chocolate ganache glaze is poured over the top, and allowed to drip tantalizingly down the sides of the cake. …but be prepared for jaws to drop when the cake is cut and your guests catch a glimpse of the striking interplay between whisper-light angel food cake and dark, rich devil’s food cake! Preheat the oven to 325 degrees F. Line the bottom of an ungreased, KitchenAid® Professional-Grade Nonstick Round Pan with a circle of parchment. Place the egg whites, cream of tartar, and salt together in the large bowl of the KitchenAid® Stand Mixer, and whip on medium-high speed (using the Wire Whip attachment) until foamy. Slowly add the granulated sugar, while continuing to whip. Add in the vanilla and almond extracts and whip until stiff peaks form. In three additions, sprinkle the powdered sugar/cake flour mixture over the meringue, and gently fold until well incorporated. Transfer the mixture to the prepared KitchenAid® Professional-Grade Nonstick Round Pan, and bake for 45 minutes or until the cake is springy to the touch and a toothpick inserted in the center comes out clean, or with a few moist crumbs. Run a thin knife around the inside perimeter of the pan, and turn the cake out onto a wire rack to cool. 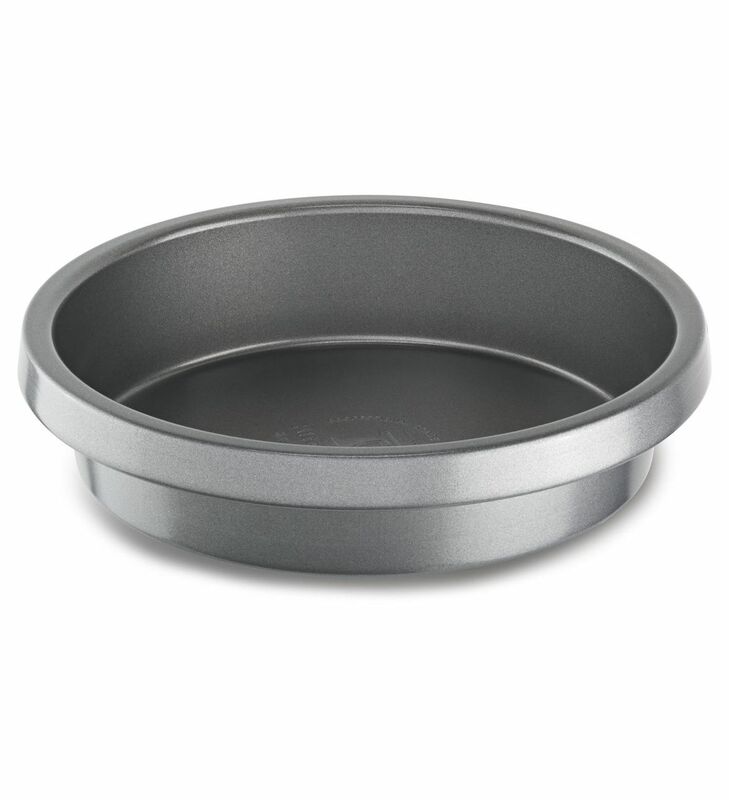 Preheat the oven to 325 degrees F. Lightly mist a KitchenAid® Professional-Grade Nonstick Round Pan with nonstick spray, and line with a circle of parchment. Place the sugar, flours, cocoa, baking powder, baking soda, and salt in the large bowl of the KitchenAid® Stand Mixer, and stir on low speed (using the Flat Beater attachment). Add the softened butter, and stir on low speed until the mixture resembles moist sand. Add the Greek yogurt and vanilla, and mix on medium speed for about two minutes, to fully incorporate the ingredients and aerate and develop the structure of the cake. Transfer the mixture to the prepared KitchenAid® Professional-Grade Nonstick Round Pan, and bake for 25 minutes, or until the cake is springy to the touch and a toothpick inserted in the center comes out clean, or with a few moist crumbs. Place the water in a small bowl, and sprinkle the powdered gelatin over the surface. Set aside. Whisk the egg yolks and sugar together in a large bowl until pale in color. Place the milk in a small pot and heat over a low flame until just beginning to simmer. Slowly add the hot milk to the egg yolk mixture, a little at a time, whisking continuously, to temper the yolks and warm them gently. Whisk the softened gelatin into the egg/milk mixture. Cool to room temperature. Place the cream in the small bowl of the KitchenAid® Stand Mixer. Using the Wire Whip attachment, whip on medium high speed until stiff peaks form. Stir the whipped cream, egg mixture, and salted caramel together. Refrigerate. Place the cream, butter, and salt in a small pot, and heat until the butter is melted and the salt is completely dissolved. Remove from the heat and add the vanilla. Place the sugar, corn syrup, and water in a medium pot, and place over high heat. Cook until amber in color (about 10 minutes), swirling occasionally. Turn the heat to low, and pour in the cream mixture, whisking. The mixture will bubble up. Cook over low heat until smooth, then pour into a heat-safe vessel and allow to cool completely. Place the egg whites and sugar in the large bowl of the KitchenAid® Stand Mixer. Place over a pot of simmering water. Cook, whisking occasionally, until the mixture no longer feels gritty when rubbed between the thumb and forefinger. Remove the egg white mixture from the heat, and whip on medium-high speed (using the Wire Whip attachment) until there is no hint of warmth remaining, and the meringue holds stiff peaks. Stir in the dissolved espresso powder until completely incorporated. Chop the chocolate finely and place in a small bowl. Pour the hot cream over the chopped chocolate, and allow to stand for 5 minutes. Whisk in the corn syrup and vanilla. Split the cakes horizontally into two layers each, using a serrated knife. Lay one of the devil’s food layers on a serving plate. Layer a third of the salted caramel mousse on the cake, and spread in an even layer. Top with a layer of angel food cake. Layer another third of the salted caramel mousse on the angel food cake, spreading in an even layer. Repeat once again: devil’s food, mousse, angel food. Wrap the cake tightly in plastic wrap and freeze for 2 hours minimum. 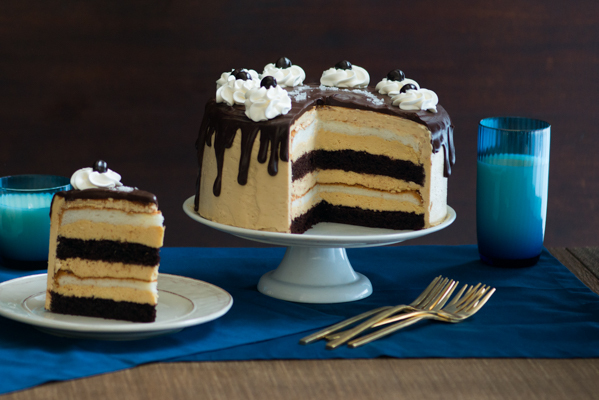 Ice the top and sides of the frozen cake with coffee buttercream. 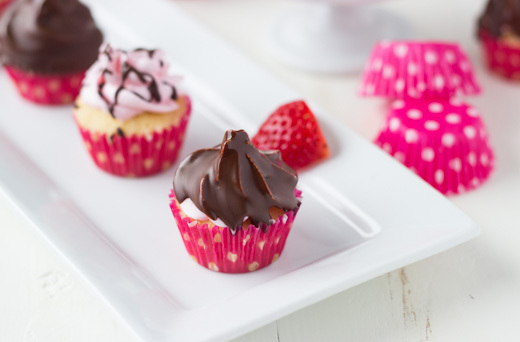 Drizzle with cooled ganache. Optional: Pipe rosettes of whipped cream around the top edge, and garnish each with a chocolate covered espresso bean. Sprinkle the top of the cake with sea salt. 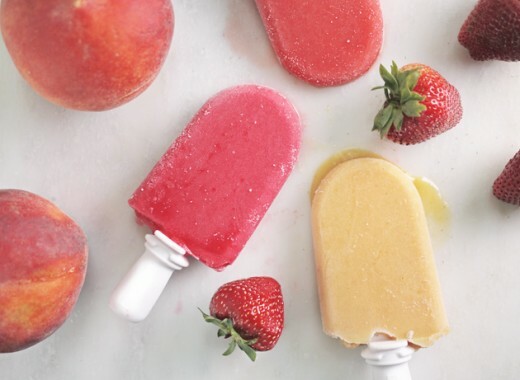 Refrigerate for a minimum of two hours before slicing. Salted caramel mousse recipe adapted from Tartelette. Ganache recipe adapted from Sprinkle Bakes. This cake looks stunning Allie! I love all the pretty and gorgeous layers – definitely a showstopper! Beautiful cake!!! Great job, Allie!! You need to pour hot water into a glass and pour it out after a while, and then place the glass over a plate with your butter. But now back to the cake, I guess I will try to make it next week when my cousin has birthday. Ermagawd, everything about this is jaw-droppingly incredible. Allie, you never cease to amaze me, girl! What size pan is used for this cake? Hi Kathy! I linked to the pan I used within the post. 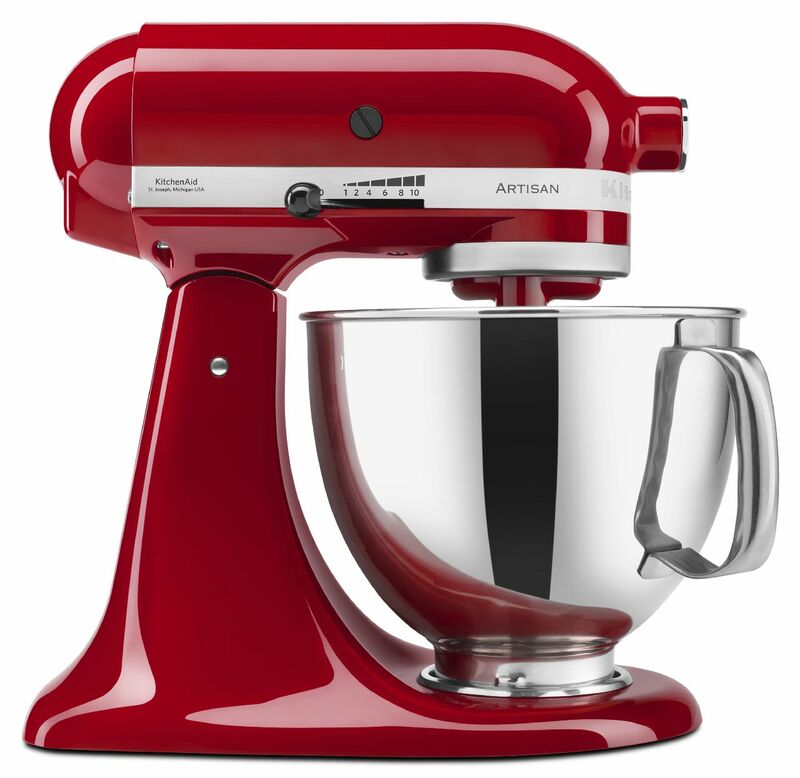 Here it is again, in case you missed it: http://www.kitchenaid.com/shop/-%5BKBNSO09RD%5D-405048/KBNSO09RD/.